Early Years education is a vital part in your child’s development to ensure they are developing in a safe, secure and happy environment. At Bowlee Park children are given opportunities to investigate and explore a vast range of activities and experiences and are encouraged to ‘have a go’. Both Nursery and Reception follow the Early Years curriculum which is split into seven areas of learning. Physical development (this includes pencil control). We teach these areas through a balance of focused tasks with an adult and through structured play within the areas of the classroom and outdoor area, which are enhanced with activities relating to our topic. As part of our learning children are encouraged to complete challenges to consolidate adult led learning. We teach a different topic each half term, which are based around a story or theme. We continually assess the children through observing them in the areas of provision and observing what they can do independently and record them using an online learning journey. 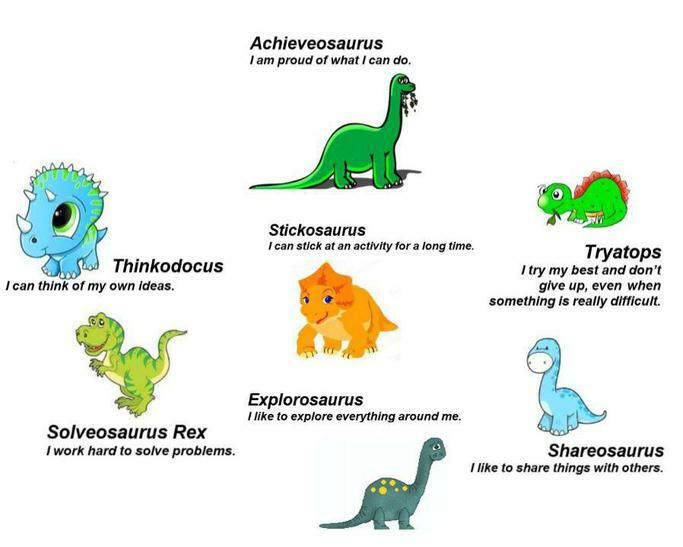 We encourage children to develop their characteristics for effective learning these are delivered through the use of ‘Achievosaurs’. At the end of Reception the children will assessed against the 17 Early Learning Goals and their progress shared with parents along with a description of the way they learn.